We stay at them around the South and across the United States: Day’s Inn. Best Western. Quality Inn. But there is a food world behind the scenes at some motels that most people are unaware of. 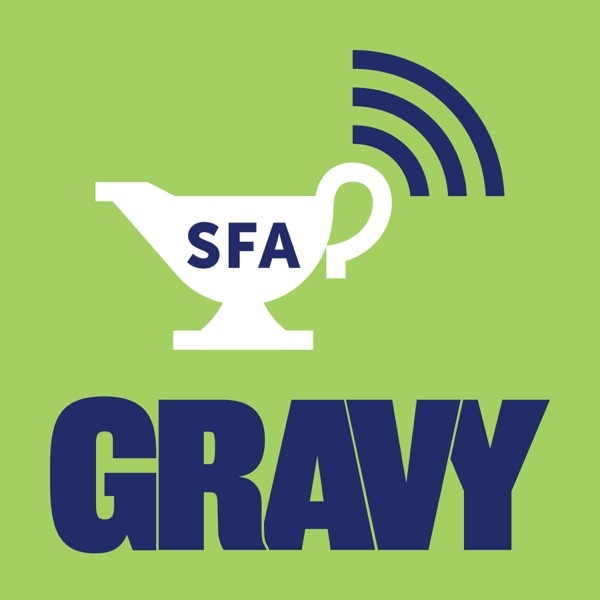 In this episode of Gravy, a partnership with the Post & Courier in Charleston, South Carolina, we delve into that world. Hanna Raskin brings us the story of how so many motels came to be owned by families from the Gujarat region of India, and the secret cooking they do to keep their culinary traditions going here in the United States.